Earlier this week, Nokia pre-announced its financials for the fourth quarter of 2012, telling investors to prepare for better than expected results. The big reasons for the upside surprise: The strong performance of Nokia’s Devices & Services division generally and burgeoning Lumia sales specifically. But there was another key player in Nokia’s Q4 uptick: The company’s Asha family of low-end, multitouch smartphones. According to Nokia’s announcement, shipments of Asha smartphones hit 9.3 million units in the fourth quarter (note: this obviously does NOT include shipments of Asha feature phones). That’s more than double the 4.4 million Lumias shipped during the same period. More to the point, it’s nearly 50 percent more than the 6.5 million Asha smartphones shipped in the third quarter. Pretty significant sequential growth, and it suggests that the Asha smartphone line is gaining good traction in emerging markets. And that’s a point well worth noting as Nokia struggles to right itself. With the Lumia line, the company has a tough battle ahead of it in the smartphone market’s higher reaches. But with the Asha — which with its limited functionality and Series 40 OS, just barely classifies as a smartphone — it may have a line of devices with which to capture share in emerging markets dominated by Google’s Android and Research In Motion’s BlackBerry. So it’s possible that the Asha smartphone line could serve as Nokia’s bread and butter while it works to spur demand for the Lumia. But “could” is the operative word here. 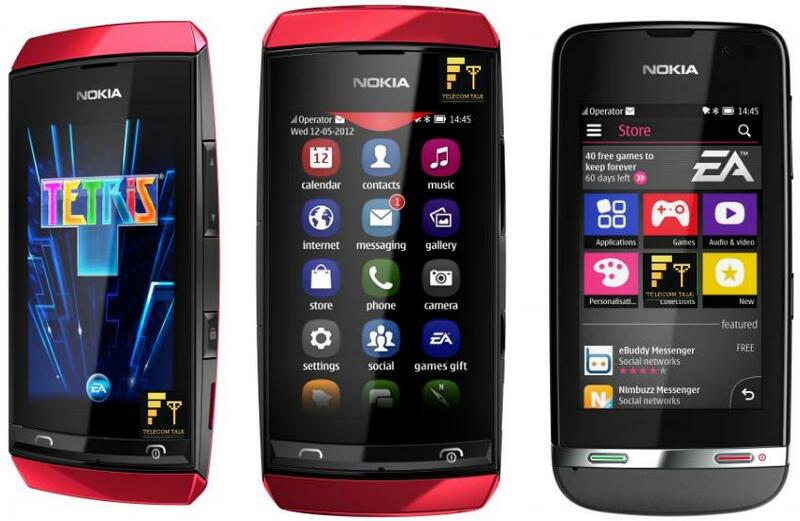 While the Asha’s recent growth is encouraging, it’s not yet clear if Nokia can sustain it.